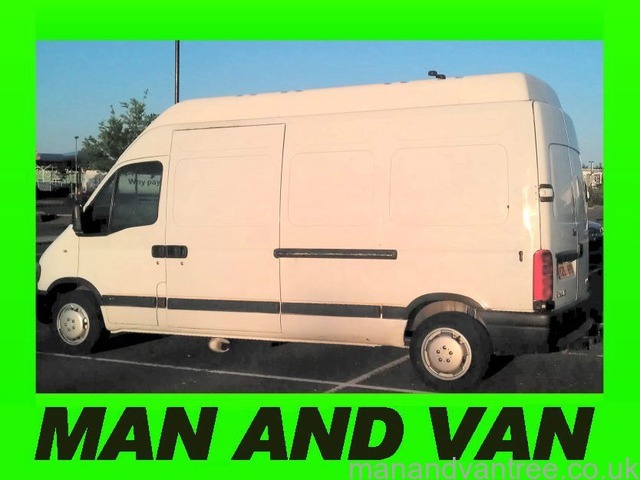 Long established Dundee based Man And Van Service (8 years) with 1.6 tonne payload long wheelbase high top van (Vauxhall Movano 3.5T GVW) offers friendly and reliable service for transportation of single items, complete office or house removals and deliveries within Dundee and throughout Scotland. 10½ft X 5½ft X 6ft load space easily takes 3 piece suites, tall American style fridge freezers and large furniture. If you are looking to move heavy items, the Movano has a 13% higher payload than a LWB Transit 350 High Top (1,422Kg), 40% higher than a Transit 350 Luton 2.4 (1150Kg), and DOUBLE the payload of a Dropwell Luton (600-800Kg). The contents of a one bedroom flat with standard kitchen appliances and furnishings (915Kg), plus the driver and two passengers (225Kg) and a few gallons of fuel (20Kg) weigh around 1,160Kg which is already more than the maximum payload you can legally transport in a Luton Transit despite it only appearing a quarter full. The contents of a typical 2 bedroom flat plus driver and passengers will weigh around 1390Kg which CAN be legally transported in a single trip in a 3.5T LWB Transit or similar. 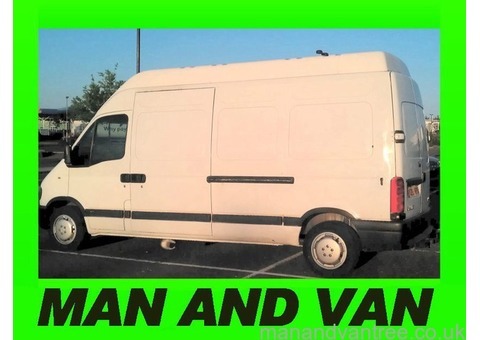 They CANNOT be legally transported in a single trip in ANY Standard or Dropwell Luton 3.5T van as the vehicle would be overweight and Goods In Transit Insurance will NOT apply. The contents of a typical three bedroom house will weigh between 2 and 3 tonnes and CANNOT be legally transported in a single trip in ANY Standard Luton, Dropwell Luton or LWB High Top 3.5T vans. Please be aware that if you have chosen to allow your possessions to be transported illegally in an overloaded van - they will NOT be covered by goods in transit insurance. 93% of all Light Commercial Vehicles stopped by the authorities are found to be overweight, and are NOT allowed to proceed until they have been unloaded at the roadside to below the legal limit. Express delivery of documents, computers and spare parts throughout Scotland. 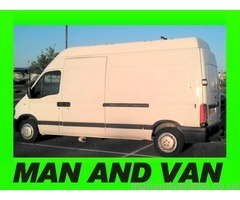 Two passengers can ride in the van if you intend to help with loading and unloading. If you would like to arrange a booking, request a quotation, or require any further details - please call me on 07507 602673 for my prompt attention.